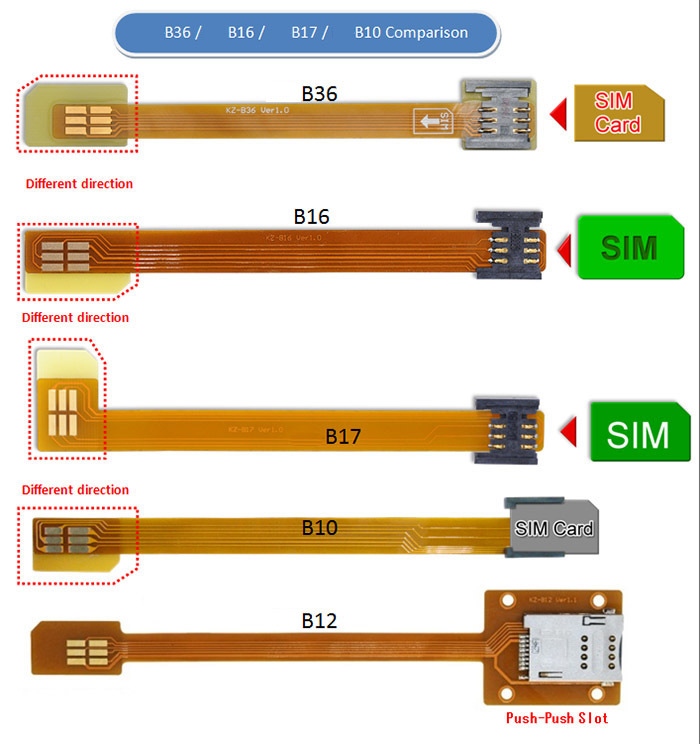 B36 Series SIM card Extender is a debug and test tool. Design the FPC cable for flexible use. degradation effects of the extender by proven design techniques. 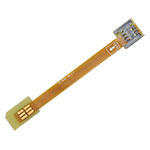 Click the button below to add the B3612A (SIM Card Extender) to your wish list.